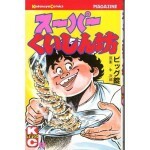 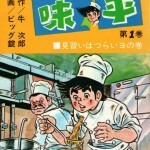 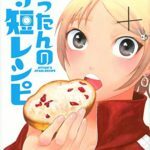 Cooking has the power to change our lives.The words are manga to match.”Sota’s kitchen knife Study cooking diary in Tokyo/Ginza”.The chief character has a nice personality very.It is completely opposite to time for my childhood. 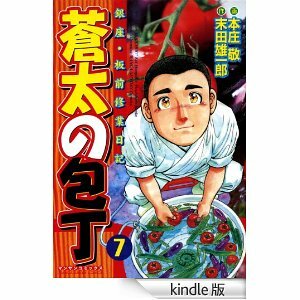 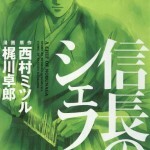 The name of the chief character is Sota.He is a very earnest person.I think that it can be understood if you can watch Sota’s photograph.I want my daughter to read this manga.Or I wish that it is adopted to a moral text book at school. 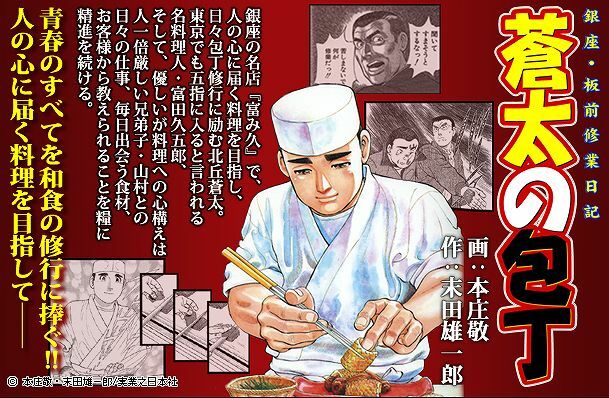 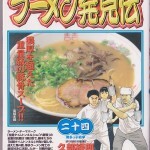 Japanese food world was very exclusive.It was full of difficulty to study in Japanese food world.I am impressed with him who does his best in such world.When I eat Japanese food since I read this manga, I bow.